Dennis Maloney is a poet and translator. A number of volumes of his own poetry have been published including The Map Is Not the Territory: Poems & Translations and Just Enough. His book Listening to Tao Yuan Ming was published by Glass Lyre Press in 2015. A bilingual German/English, Empty Cup was recently published in Germany and The Things I Notice Now is forthcoming from MadHat Press. His works of translation include: The Stones of Chile by Pablo Neruda, The Landscape of Castile by Antonio Machado, Between the Floating Mist: Poems of Ryokan, and the The Poet and the Sea by Juan Ramon Jimenez. 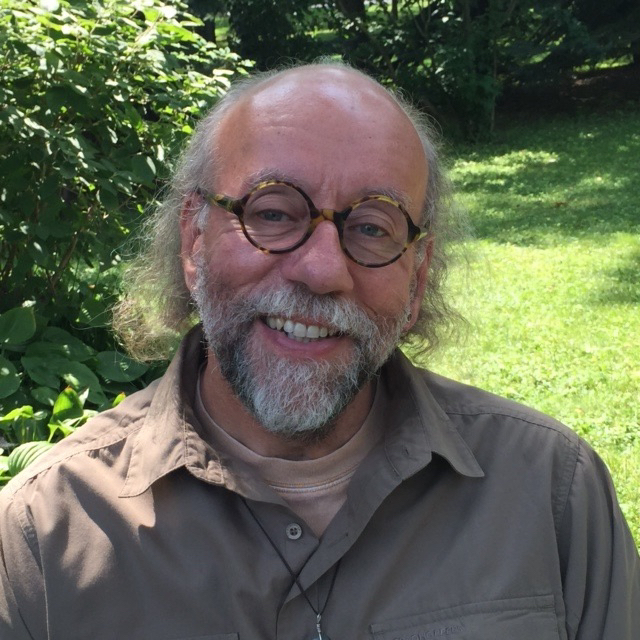 He is also the editor and publisher of the widely respected White Pine Press in Buffalo, NY. and divides his time between Buffalo, NY and Big Sur, CA. the ghosts of Socrates and Plato. more cones to the ground. to garnish a lovingly prepared dish. The secret within the seed. or the magnificent young David.